Without saying much, Indonesia is the largest island country in the world with more than thirteen thousand islands. Over 300 ethnic groups and 700 languages, Indonesia has a lot of heritages, especially the cultural ones. UNESCO, as an official cultural organization, has recognized and patented Indonesian cultural heritages. What are those? We compile them down below. 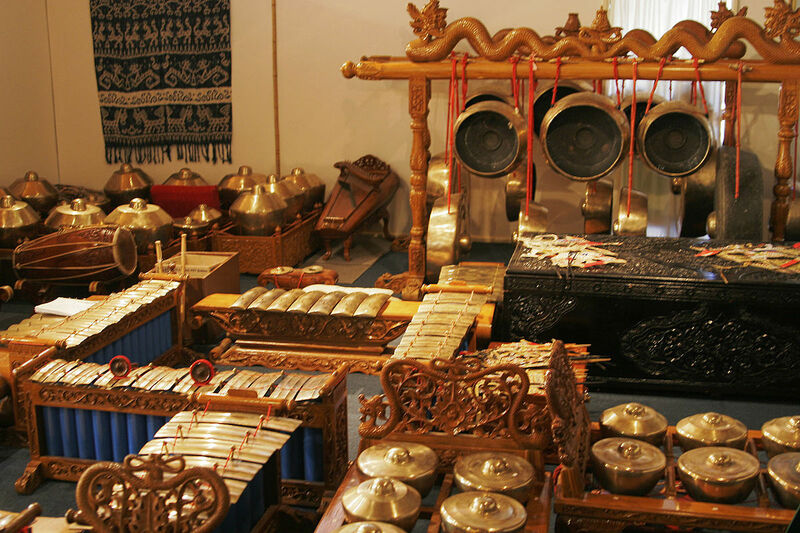 This set of traditional musical instruments are officially inaugurated as Indonesia’s cultural heritage since 2014. 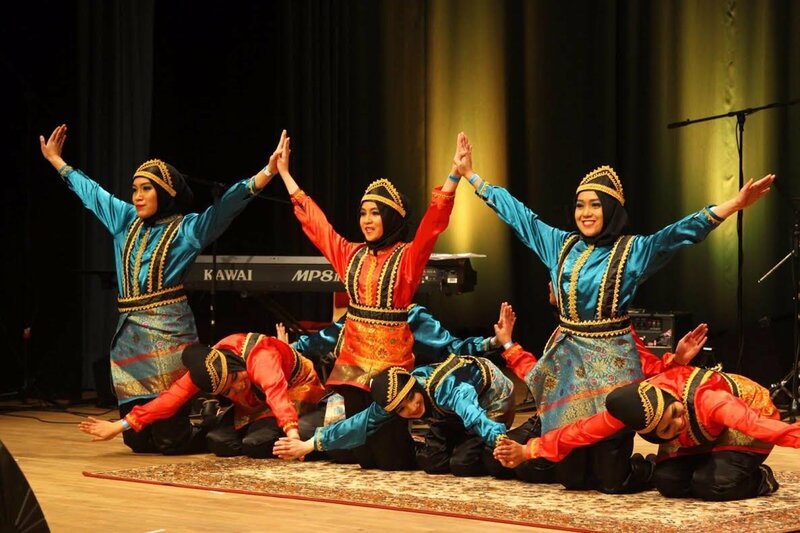 Originally from Aceh, this traditional dance was admitted as an Indonesian cultural heritage since 2011. 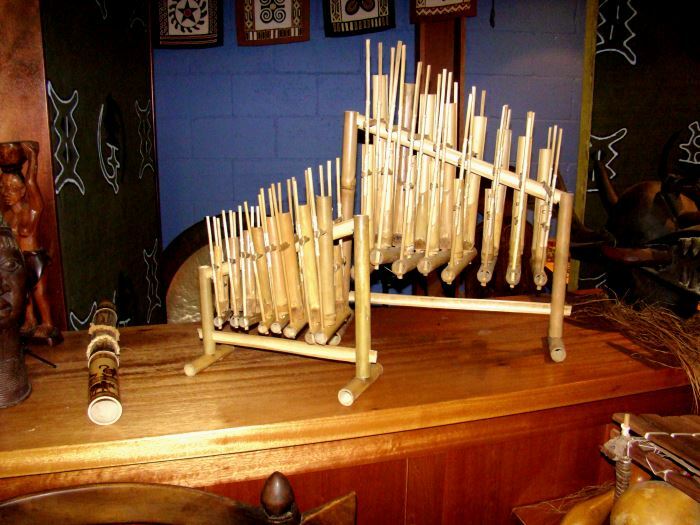 Shaped like a pipe made of bamboo, this traditional instrument was appointed as cultural heritage since 2010. 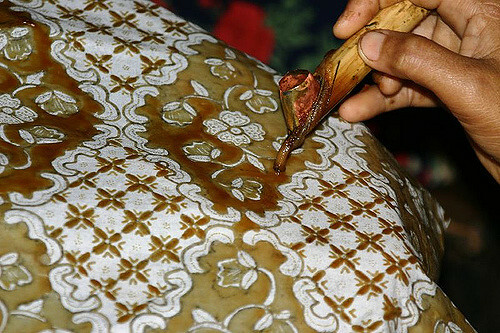 Ever since set as one of Indonesian cultural heritages in October 2nd 2009, the exact day becomes a National Batik Day in Indonesia. 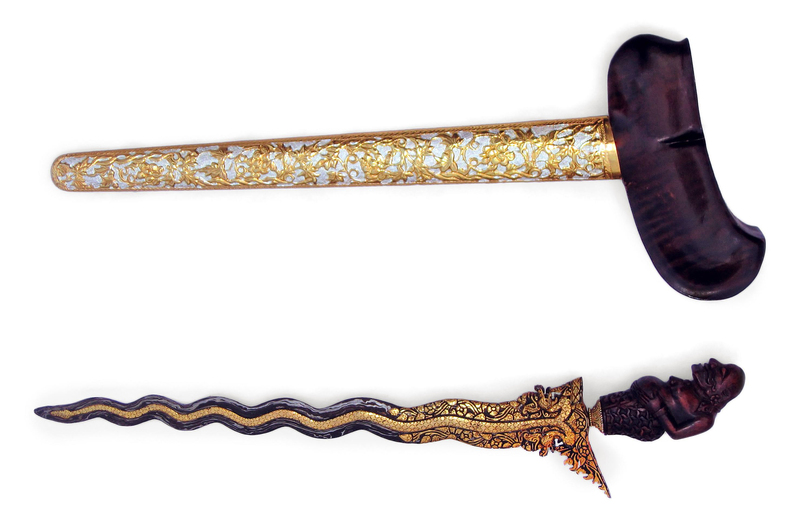 This traditional weapons are officially legalized as Indonesian cultural heritage since 2005. 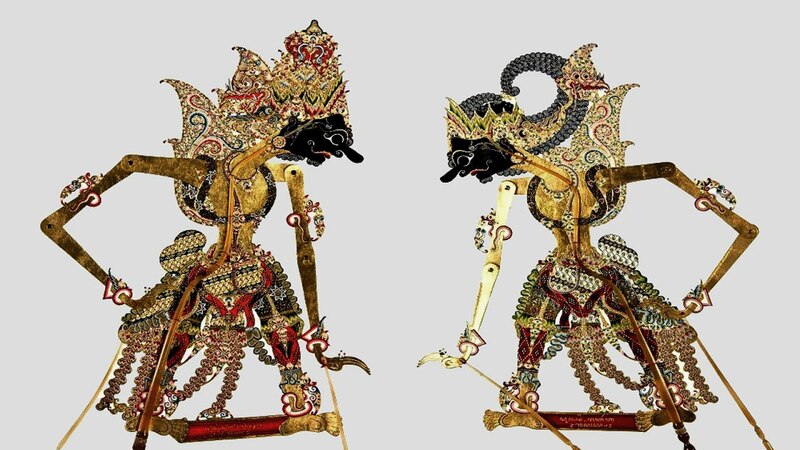 Originally from Java, this traditional art was established by UNESCO as Indonesia’s cultural heritage in 2003. 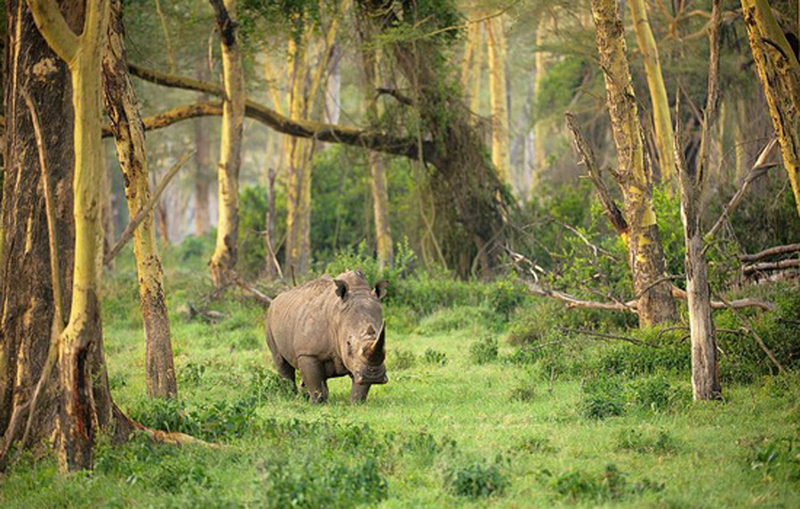 This natural habitat of one-horned rhinoceros in Banten was established by UNESCO as Indonesia’s cultural heritage in 1991, together with the Komodo National Park. 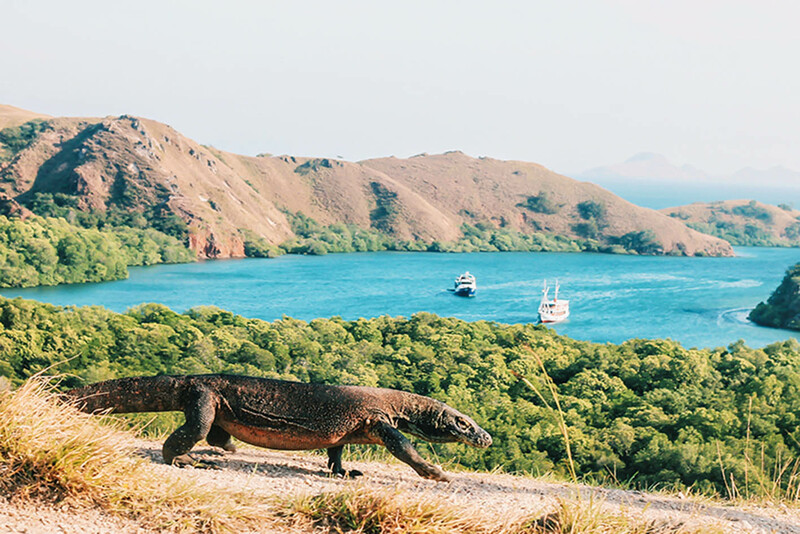 Founded in 1980 to protect the Komodo dragon, UNESCO officially set the national park as cultural heritage in 1991.